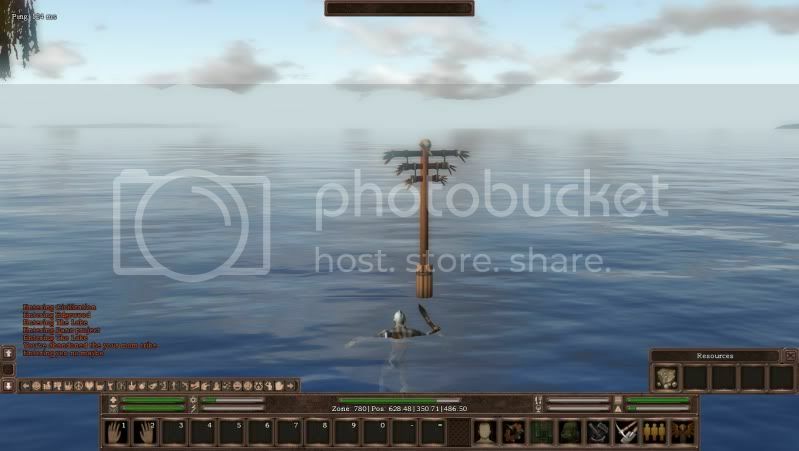 It is currently possible to place the tribe totem in water. If you have not already done so, please submit this to bugs@notorious-games.com so it receives prompt attention by the devs. Moved to the new Bug Report section.